Video has become an increasing popular form of online content, both to share and to watch. 33% of all online activity is spent watching videos. More than 1/2 of video viewers watch from a mobile device. Of those, 92% will share videos with others. …But what makes video so attractive? For the consumer, it allows a chance to look at company culture in a much more personalized manner. Many people watch videos as a form of research before engaging with a company or their product. 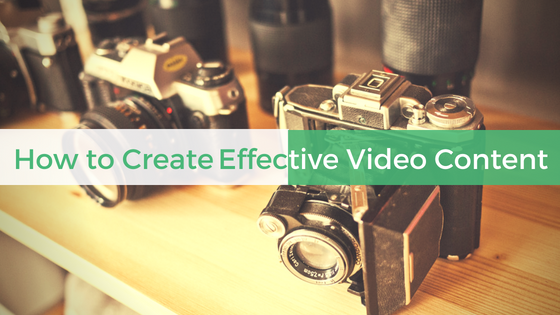 For a business, video can be used as a value prop, or a way to show your company’s value. Video should show viewers the primary reasons they should buy from you. Know the proper equipment you’ll need before filming. Take into account cameras, sound equipment, lighting, microphones, software, etc. Get a clear understanding of your desired outcomes, as well as what’s necessary to reach that outcome, to determine what tools you’ll need. Understanding timing is essential to effective video content. If your video starts and ends slow, chances are it will be disliked by viewers. To determine where timing will be crucial within your video, first determine what the purpose of your video is. 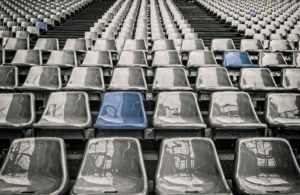 Knowing your audience is the key to creating relatable content. A consumer who can relate to your business is more likely to convert. Be sure that the content is written toward your audience’s needs, wishes, and desires. If you stray too far from the mark, you risk alienating your customer base. Be sure to always consider video length. In the digital age, attention spans are small and attentions must be captured quick. 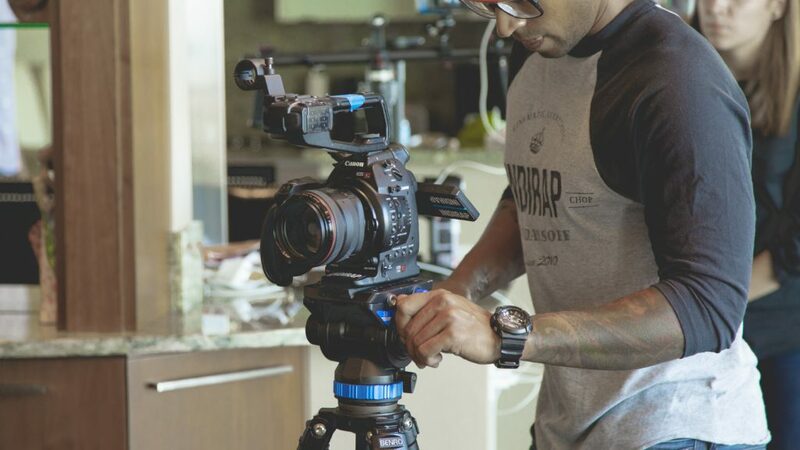 Studies have identified that the ideal length for video content is two minutes. 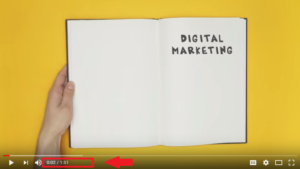 If you create long videos, understand that you’re unlikely to really penetrate your target audience. You can always provide more information in a later video or through external links. Many consumers watch video on Facebook or Twitter, where they may be browsing with their sound off. In fact, 85% of videos on Facebook are watched without sound. 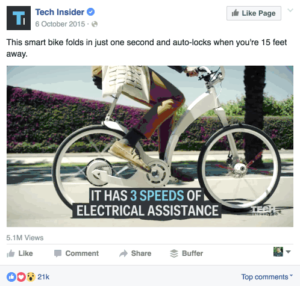 In these instances, it is always encouraged to add text to your video, much like captions. This allows the viewer to watch the video and gain the full value of the content without having to turn the volume on. Starting your video collection doesn’t have to be difficult. However, we understand that creating new and unique content can be time-consuming. Don’t have the time to fully develop your marketing strategy? When you partner with agencies like mXtr Automation, we work with you to develop a tailor-made strategy for your business. From lead generation to content creation, we have you covered. Contact us today to get started. Is Marketing Automation Right For Your Business?